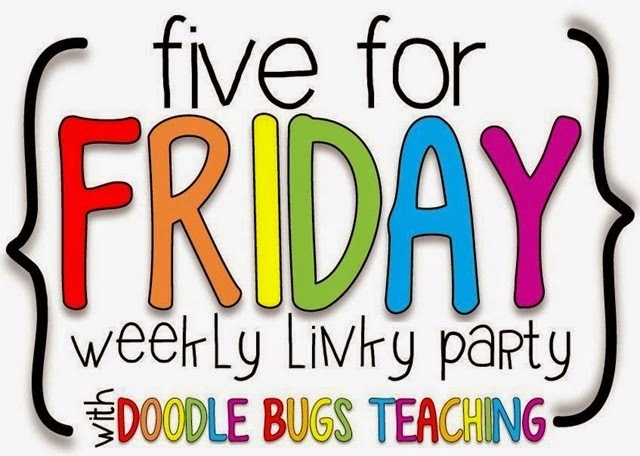 Happy Five for Friday AND Funny Kid Friday. 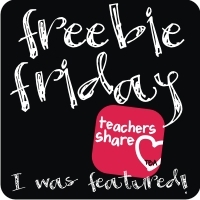 I have five goodies to share thanks to Kacey at Doodlebugs Teaching. 1. I've been saying for two months now that I was going to make a Valentines garland for our fireplace mantle, and last week's snow days finally gave me the time. 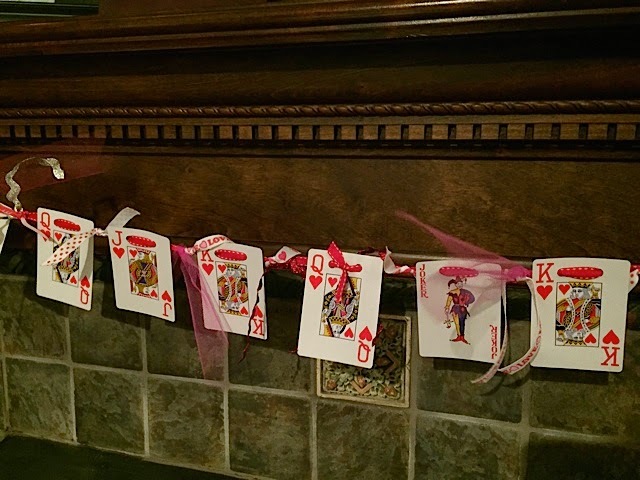 The basic materials are simple– playing cards and narrow ribbon. 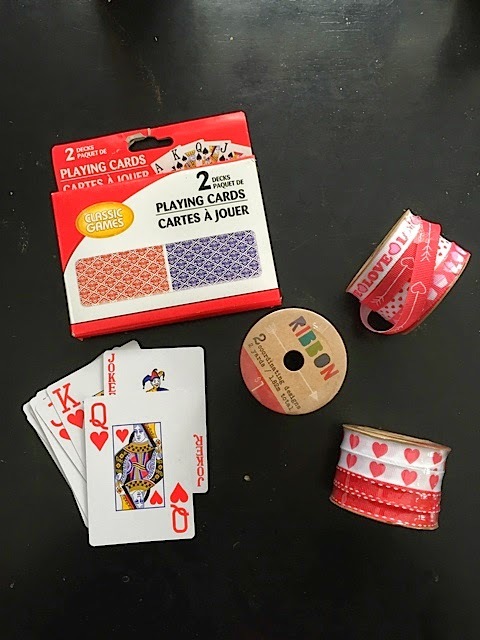 I got the playing cards from Dollar Tree, two decks for a buck, and the spools of Valentine ribbon from Target's Dollar Spot. I cut the other kinds of Valentine ribbon on the spools into short lengths and tied those in between the cards. It seemed to need a bit more so I raided my sewing and crafting bins, of which I have many, and came up with some sparkling rickrack, fine netting, and two red and white tassels. I had two gilded stocking hangers that I picked up cheap after Christmas to use for SOME thing SOME time and they gave it the finishing touch. 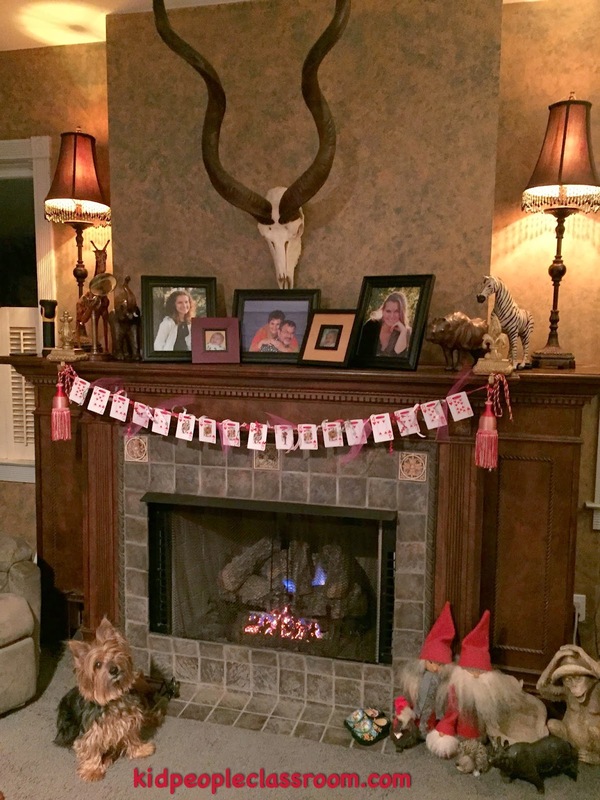 DO NOTE– the fire in the fireplace is there simply for the sake of the photo and you CANNOT leave the garland hanging down when you are using your fireplace. I don't want a part of anybody burning their house down! It is easy to pull back when the fire is lit as I just looped the ribbon ends. That's Popeye, the little photo bomber, sitting so nicely. I swear she runs in front of any camera that comes out. She loves being on the blog, too, I guess :) This was an inexpensive, easy-peasy way to add a little festive cheer to an otherwise cold and gray February. Best of all, there is still time if you want to make one too. 2. I got a surprise email last week. The Little Free Library organization chose our little free library as a Library of Distinction. 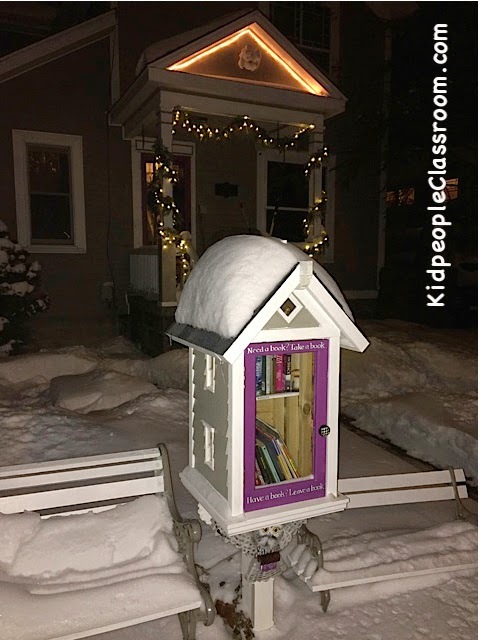 They write, "Its unique design and the creativity and enthusiasm you put into it make it an inspiring example for other Little Free Library Stewards to follow." Pretty neat, huh! I posted about it last summer when Jonathan and I put it up in our yard and you can read about it by clicking on this photo I took recently. It's really Jonathan's design and little owl bracket that makes it so fun. We laminated a miniature version of the certificate they sent and put it inside. We didn't create our library for special recognition, in fact we didn't even realize there was such a thing. We enjoy it so much because we love sharing books and meeting passersby. The distinction from LFL is just icing on the cake. If you have any questions about how a Little Free Library works I'd be happy to share. You can visit their site by clicking Little Free Library. 3. Here is a truly amazing video. I know how important ecosystems are, but this demonstrates how just ONE element can change everything, even the course of rivers. Everyone should see this, not just teachers and school kids. 4. And now a detail about the classroom... that's what I blog for anyway, right :) I participated in the nationwide Valentine exchange that Lisa from PAWSitively Teaching organized. 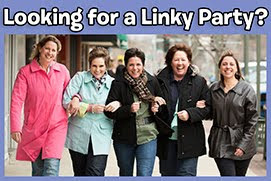 You can read about it here so you know to sign-up next year. 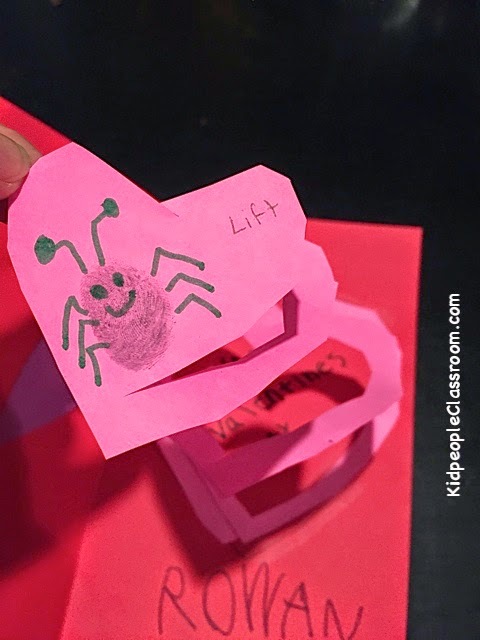 I combined a couple ideas I saw on Pinterest to come up with the valentine that each of my students made to send to other classrooms. I wanted it to be a bit interactive as kids are all about that. Using Astrobrite red paper (easier to print on than construction paper) I drew writing lines on the front and lines for gluing inside. 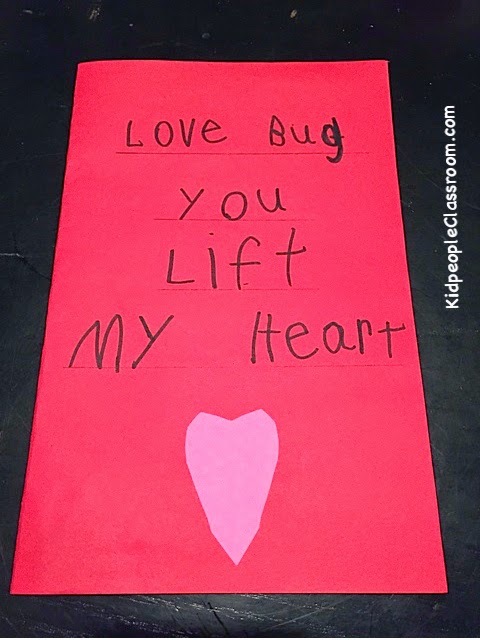 The kids wrote the Valentine phrase on the cover. Then I gave them a spiral heart. Someone had already cut out the heart around the outer edge when I took this photo, but they got just a square paper and had to cut out the heart, too. I worried that this cutting would be too difficult for my little kiddos, but only one of them cut through the spiral and that was easily fixed with a piece of tape. I had drawn a heart inside the card that matched the spiral heart's shape. They wrote Happy Valentine's Day inside the heart. 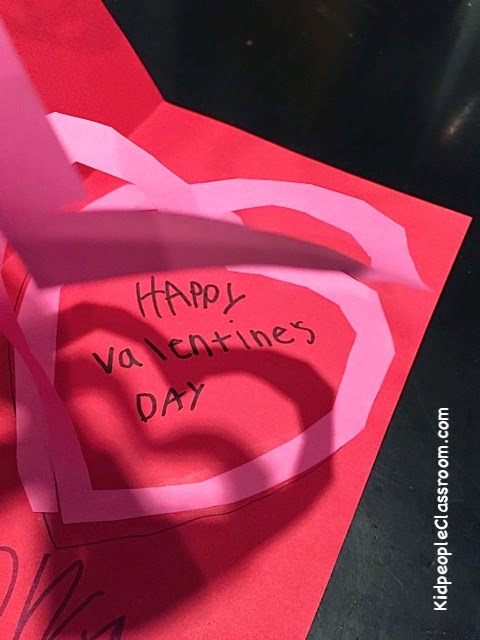 Then they traced the heart in the card with a glue stick so the glue would hold down just the outside edge of the spiral heart. 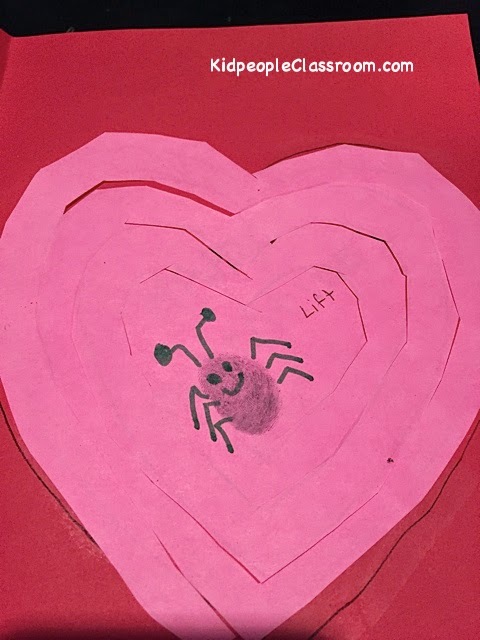 Using their thumb and an ink pad they drew a "love bug." They loved that part. Using their tiniest writing and a ball point pen they wrote "lift" beside the bug. Glue down outside edge and make thumbprint love bug. Here we go making the valentine "work." Our Valentines went to 21 different classrooms in 14 different states. One of the nicest features of this project was finding and marking the states that sent us Valentines on the map. Several of the classrooms also wrote accompanying notes which gave details of their state and what the weather was like now. It made geography meaningful in new ways. 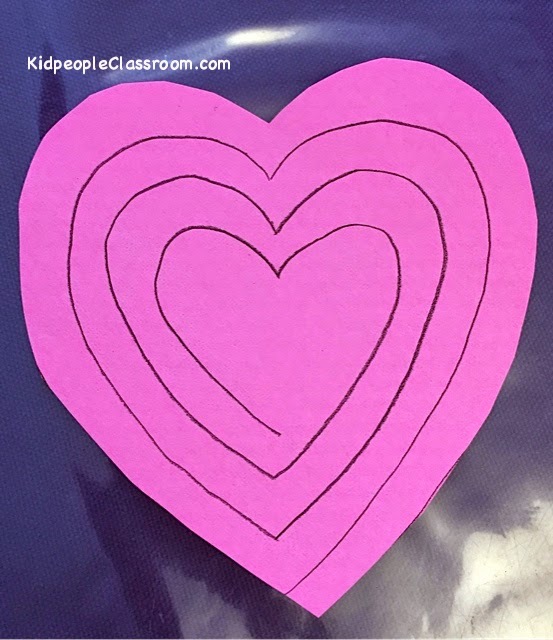 As the Valentines arrive, I put them up around our classroom fireplace. Fun learning all around. 5. And last but not least, this is the first Friday of the month so I have a Funny Kid Story for you. 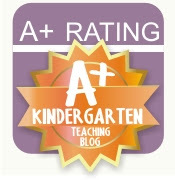 One of the greatest things about being a teacher is all the hugs you get, especially in kindergarten. At least daily, a little one will throw their arms around me for a quick hug. Just a couple weeks ago, I sent the kids from the carpet to line up for gym. One little guy, a frequent hugger, threw his arms around me before I could even stand up. Then he stepped back, and putting his hands on both my cheeks, said "I love your face." I almost fell over. I just looked at him and said, "Wow, R, that's not something I hear every day." He looked thoughtful and said, "Why not?" You really never know what they are going to come up with next! 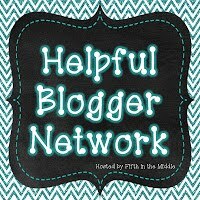 Remember, if any of your posts include a funny kid story or saying, you can link up right here. We all like to hear them. 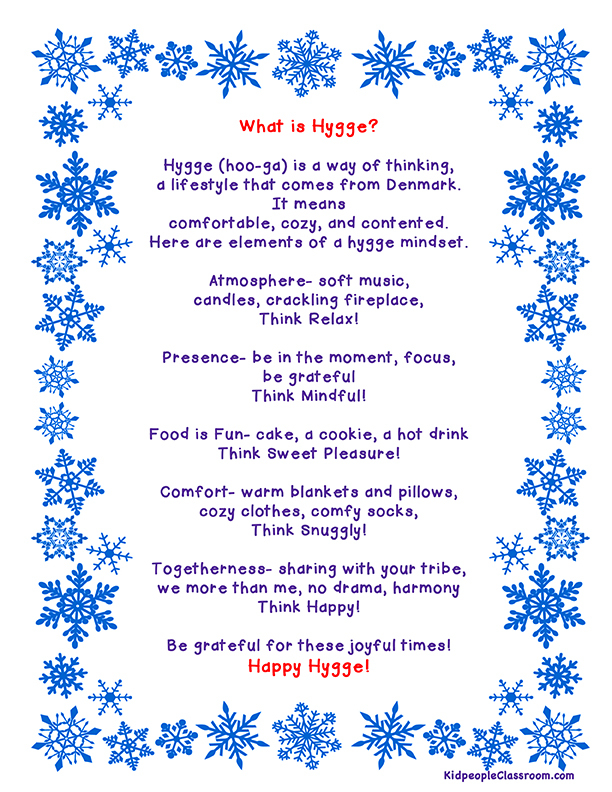 The link will be open all month. 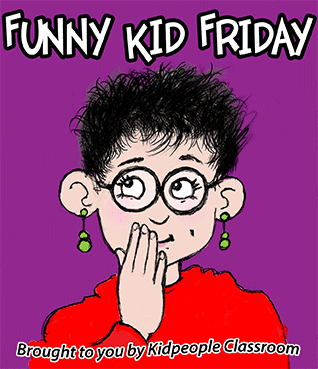 I try to mention Funny Kid Friday at least once during the month to help readers find a chuckle or two. 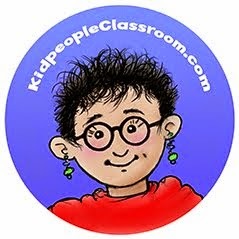 You can grab the Funny Kid Friday button to put on your post or not. 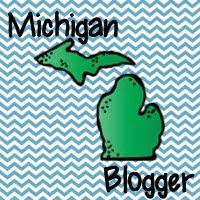 Now scootch on back to Five for Friday and check out some more blogs by clicking on the button below. I love to hear what's going on. I find out the neatest stuff. Have a great month, folks. See you soon. Your Valentine cards are adorable!!! I'm sure everyone who receives it will think they are precious!! 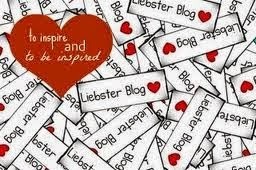 I love every single thing you shared today! Thanks for making me smile. Those are great valentines. I might need to participate next year. I like the idea of including details about your state in the card. Maybe we could use an old map of the state cut into heart shapes to decorate our cards! Your library is the best. 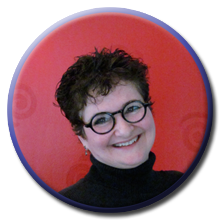 Congratulations on your distinction! It just warmed my heart reading about your little guy saying he "loved your face". That is so sweet. I probably would have teared up right there. You are definitely making an impact on your kiddos in the best possible way. Your little library is so cute and what a creative idea. Congrats on your recognition. Your Valentine cards came out great. Your kiddos have good fine motor skills. I am pretty sure several of mine would cut right through that...lol. Your little Popeye is so cute! My pooches usually run from the camera. Hopefully I'll get my act together and link up with your funny kids this month. I have some good funnies I just have to find the time to post them.